On May 1st, Facebook kicked off the 2018 F8 developers’ conference keynote in San Jose. If you’re not familiar with what goes on at a developers’ conference, they are the most important events of the year in Silicon Valley. Large tech companies hold massive, multi-day conferences to showcase new software and technologies for software developers around the world. For example, Apple developer conferences (dubbed WWDC) are focused on the features in their new iOS software for iPhones so that App developers can prepare for best practices and the integration of new functionality. Physical attendees can participate in hands-on labs and in-depth sessions with new technology. The most buzz-worthy news to come out of Facebook F8 was in the online dating space. The tech giant introduced functionality that will compete with Tinder and Bumble as a place to build relationships. There was also substantial functionality updates to the Facebook-owned Instagram, WhatsApp, and Messenger applications. However, dating app disruption aside, there is one update from the Facebook F8 developer conference keynote that affects marketers and businesses directly - and us Sherpas are very excited about it! An individual or company shares a 3D object within the news feed. Create, edit and explore as an augmented reality tool. When launched, these dynamic posts will allow businesses to share products that can be directly inserted into the users environment. The Sherpa Design and Development teams have been working with multiple companies to create 3D/AR product libraries and assets. 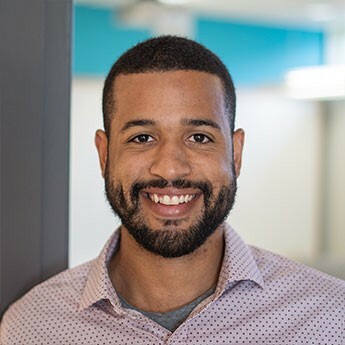 The value of becoming an industry leader in this space is tremendous for any business and our team is beyond excited to help. Facebook just became a lot more dynamic. This is a huge opportunity for first adopters of AR. Be sure to follow Sherpa Marketing on Facebook to be the first to experience this exciting Augmented Reality functionality when it comes out. You can also follow our Augmented Reality web series, Reality Bridge, here. 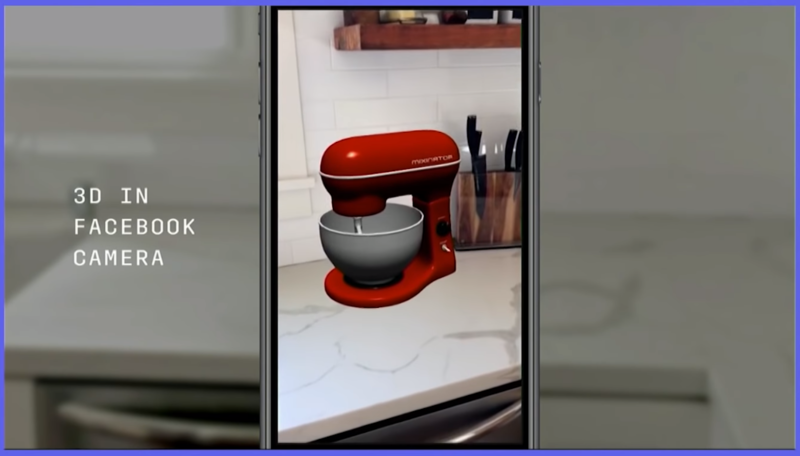 If you have questions about Sherpa Marketings Augmented Reality capabilities, the Augmented Reality landscape across Facebook, Google, and Apple. Feel free to contact me here. 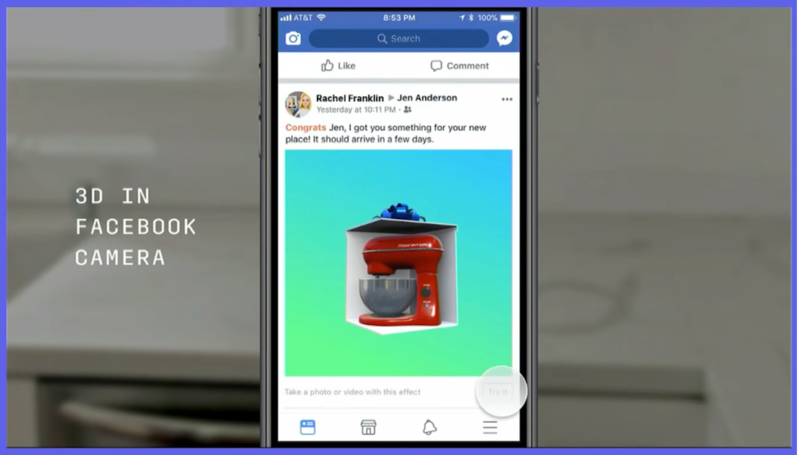 To watch videos from the 2018 Facebook F8 conference here. For a great overview of the future Facebook features checkout this article from Digital Trends.